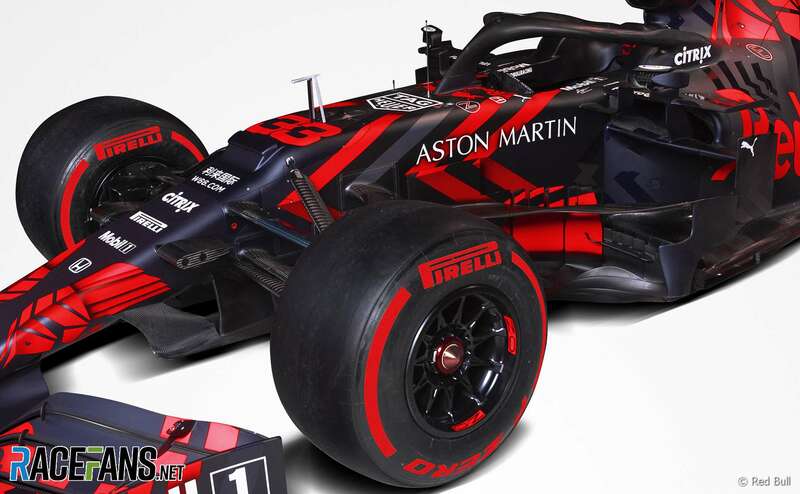 Red Bull has revealed the first images of its RB15 for the 2019 F1 season in a dramatic "one-off livery"
engine supplier for the new season. 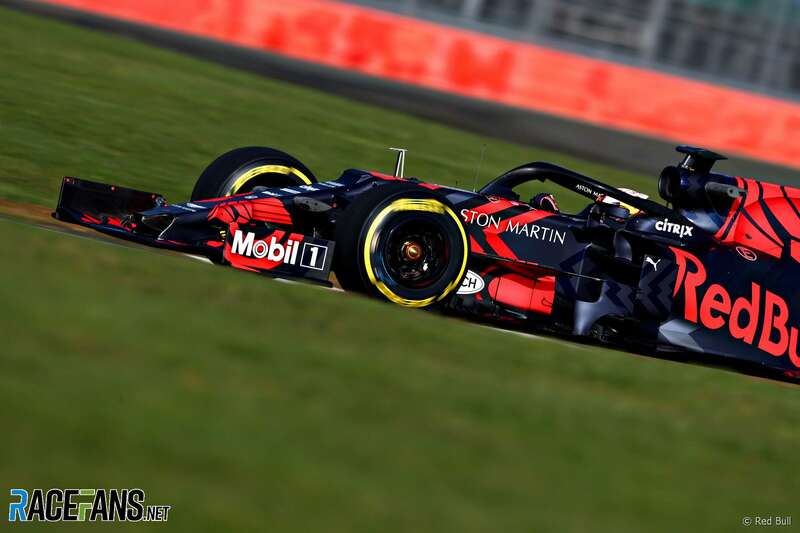 Pierre Gasly, arrives from junior squad Toro Rosso, which used to work with Honda branding. 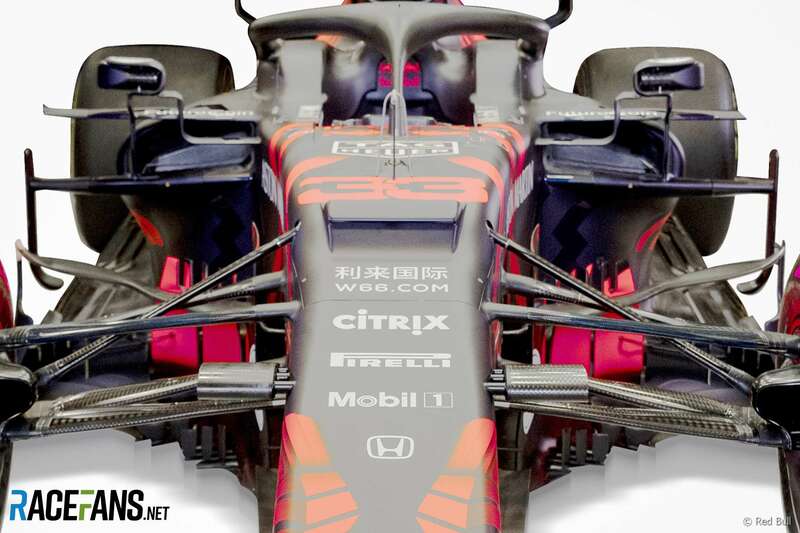 Honda's power units last season. He will partner with Max Verstappen.